Elegantly adorned in the latest designs from Africa’s top established and emerging designers, the flawless faces and beautiful bodies set to grace the MBFWAfrica runway have been sourced from all over the continent and the world – including South Africa, Barbados, Nigeria, Rwanda, Angola, Mozambique, Uganda, Cameroon, the United States, Haiti, South Sudan, Australia, Nigeria, Holland, China, and Moldova. 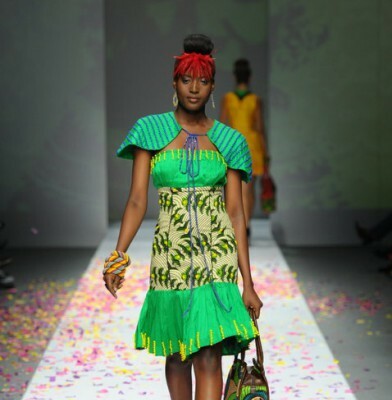 Over 50 male model and 50 female models are set to grace the MBFWAfrica runway in Melrose Arch in Johannesburg from 29 October – 2 November 2014. 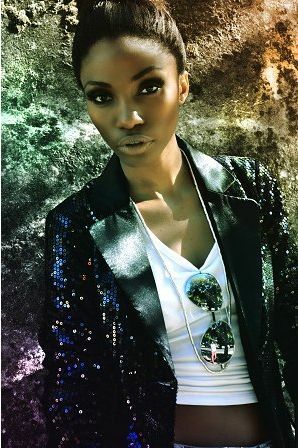 Leading models set to grace the catwalk include New York Fashion Week regular, Ania Charlot from the USA; Nigeria’s Next Supermodel 2007 runner-up, Bunmi Ademokoya, who recently walked at New York and Berlin Fashion Weeks; Miss Cameroon 2013, Valérie Ayena; Adua Mornyang from Australia, who is a favourite of top Parisian designers such as Kenzo; Nigeria’s Next Supermodels 2011 and 2013, Favour Lucky and Imade Ogbewi; American Ero Esoimeme, fresh from London Fashion Week; and the face of Adidas’s latest campaign, Sanele Xaba from South Africa. “From a database of over 100 agencies, through a stringent casting process, the top models from Africa and around the world have been shortlisted for designers’ ultimate selection. For MBFWAfrica 2014, AFI looked for a strong editorial look, charisma, presence, and the ability to translate a range of different designer’s style aesthetics; from couture to ready-to-wear. We are also constantly on the lookout for exciting new breakthrough faces,” says AFI Technical Director, Deon Redman. Fresh faces to be on the lookout for are Congolese beauty, Gaelle Kibikonda; ELITE Model Look South Africa 2013 finalists, Matachley Salmon and Bianca Raubenheimer; and male models, Arshad Dean, Benito van Leeuwen, Thomas Zalousmis, Marcus Karstens, and NK Mjweni.